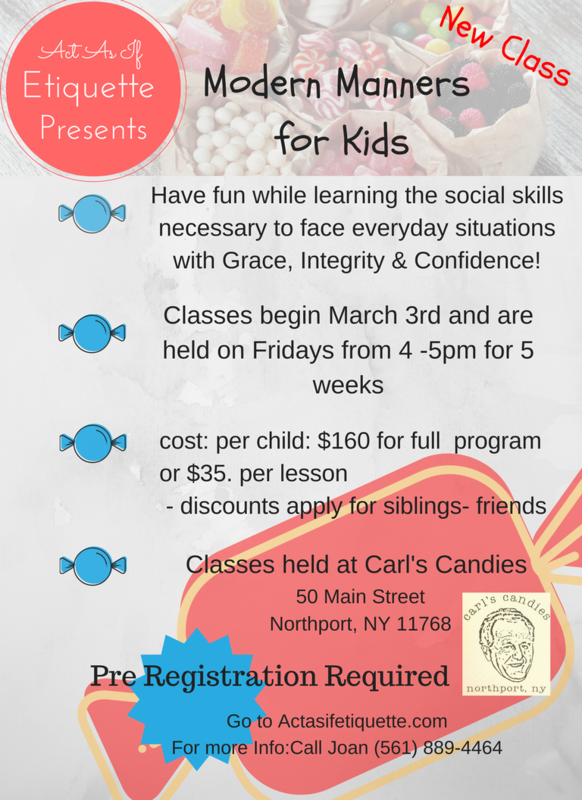 Class Starting in March at Carl's Candies! Questions or Register: Click Here! community, & society as a whole.